Laser eyes make everyone look cooler. It's a fact. Just ask Zeus Jones principal and local Photoshop aficionado, Dave Annis! 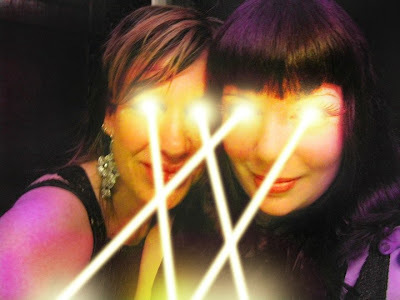 Annis, the mind behind all those laser eye pics you may or may not have noticed popping up all over Facebook, recently started an account on Fiverr.com, a site that invites users to sell their (often strange) services for $5 a pop. In Dave's case, it's laser eyes. 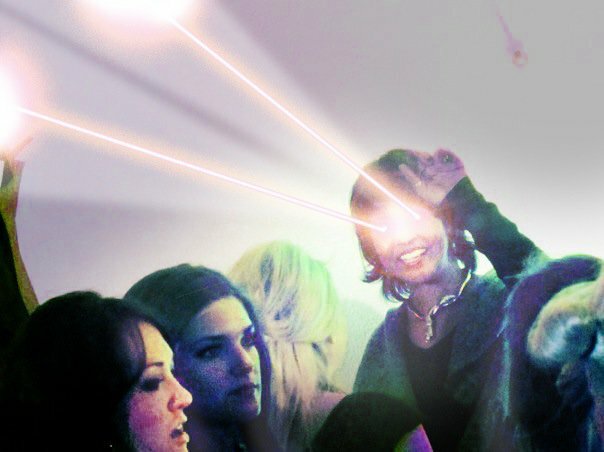 For a mere 5 bones, he'll add glowy lasers to any pic you want! 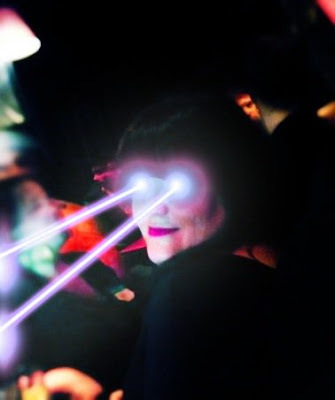 Click HERE to order your own set of laser eyes a la Annis. He's already given the treatment to pics of many locals, including Robyne Robinson, Mary Lucia & Janey Winterbauer and even yours truly. Jump on the laser eye bandwagon before it's too late! Laser eyes are where it's at!